This post was originally published on September 1, 2011. It was substantially revised and re-posted on June 8, 2015. For years, this name was a rarity. Now it’s standing tall. 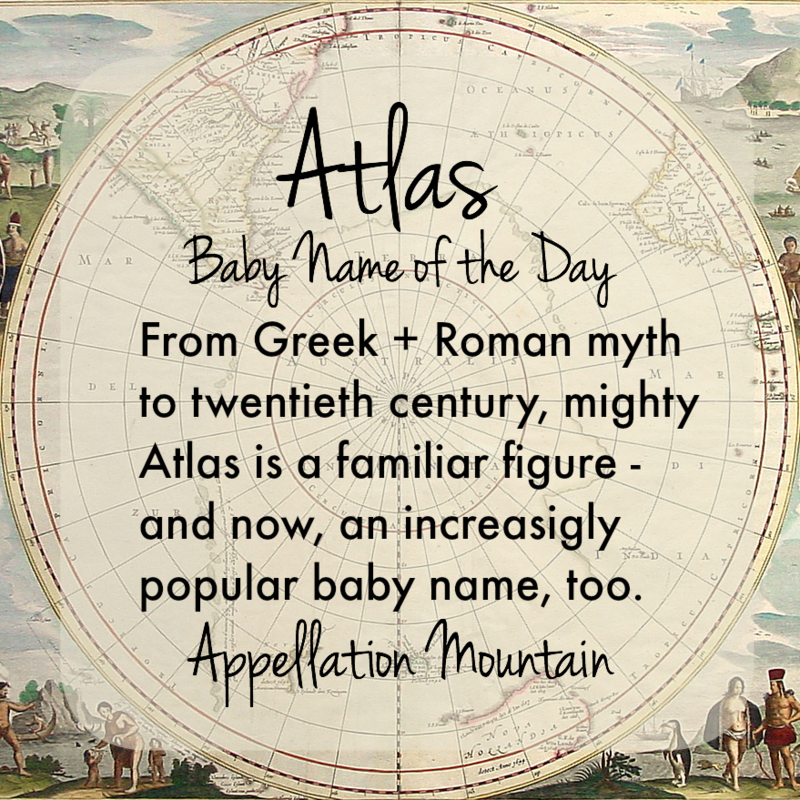 Thanks to Sinead for suggesting Atlas as our Baby Name of the Day. He’s got the world on his shoulders. Even though he’s usually pictured holding a sphere, it isn’t the Earth. Instead, Atlas separates the heavens from the mortal realm, turning the skies and making the stars revolve. Atlas was one of the Titans, the earlier generation of immortals replaced by Zeus and company. Some tellings make Atlas’ task a punishment. Other accounts make it a calling, even an honor. But it must have gotten old. Atlas once tricked Hercules into taking the burden briefly. If you’ve been to Rockefeller Center in New York City, you’ve seen the iconic Art Deco sculpture of the god. Atlas has come to symbolize a certain kind of capable strength. There’s a modern virtue aspect to this name, akin to Journey or Haven. In Greek, tlenai means “to bear” or “to endure.” It’s a likely origin for the name, paired with something called the copulative a – a prefix indicating association, though it’s sometimes interpreted as a negative, making the name mean the opposite: not enduring. But that’s not the only possibility. It could have older roots, as do some of the other Titans’ names. And some connect it to the Berber word for mountain – adras. Africa’s Atlas Mountains, as well as Mount Atlas in Antarctica. Images of the Titan appeared on collections of maps by the sixteenth century. Flemish-born innovator Gerardus Mercator was probably the first to call a book of maps an atlas, in 1585. Then there’s Ayn Rand’s 1957 novel Atlas Shrugged. There’s no character by the name. Instead, Atlas refers to the captains of business and industry who rebel against government control. Van Halen put the god on the cover of their smash hit alum 5150. All manner of vehicles have been given the name. It’s found on the map, from Michigan to the moon. It’s the name of a star and one of Saturn’s satellites, too. Atlas was seldom heard as a given name, though. It was absent from the US Top 1000 through the twentieth century. There were some comic book characters, including a Marvel Comics villain. The video game series BioShock features a bad guy by the name. Italian immigrant Angelo Siciliano reinvented himself as bodybuilder Charles Atlas in the twentieth century and sold a strength-training program to transform “97 pound weaklings” into muscular men. The name was quietly rising by 2007. Then, in 2009, actress Anne Heche – already mom to a son called Homer – welcomed her second child, Atlas. By 2013, the name had entered the US Top 1000 at #778. 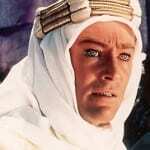 That same year, actor Edward Norton gave the name to his son. And in 2014, Atlas charted at #646. In just a few years, Atlas has gone from unwearable to outlandish, only-in-Hollywood baby name, to stylish choice on the rise. Maybe it’s our affection for names from myth, or Atlas’ ends-with-s, starts-with-A sound. Whatever the reason, there’s no doubt. This former rarity stands up well as a child’s name. What do you think of names from Greek and Roman myth? Would you use them, or do you think they’re too much? I just saw my first little Atlas – and oh dear he’s absolutely TINY and rather pretty-looking … Let’s hope he beefs up a bit. Not for me, but interesting for someone else! Atlas is an interesting name, since most people will have heard of it because many still use atlases as opposed to SatNavs, but that may be his downfall. Many may not know of the mythology connections, so think it’s not dissimilar from naming your child book, or map, and it’d been ironic if he had a terrible sense of direction (don’t cha’ think? 😉 ) Personally, he’d suit me more as a quirky middle choice, rather than up there out front such is my practical nature kicking in. I don’t think of the Titan when I first hear this name-I think of the book of maps I keep under my car seat. That is the main reason that I wouldn’t use it for my child, but I wouldn’t mind hearing about or meeting a little Atlas. I would rather meet a little Atlas than another Aidan! On sound alone I kind of like Atlas. I agree with Julie, that he’s right in step with picks like Atticus and Archer. However, I don’t really like Atlas because I keep wanting to follow it with “Shrugged”. We’re bleeding hearts in our house and DH did not like Ayn Rand’s book so it doesn’t work for us. Honestly, if I met a kid named Atlas I’d wonder if his parents were fans of the book. Well, that does give me pause – but I can’t imagine someone who was into Ayn Rand naming their kid Atlas. Or can I? Somehow it doesn’t seem likely. Actually, we know a couple that are huge Objectivists (Ayn Rand followers) and their sons are named August and Atlas. I always felt it was almost cliche? Like naming a child John Galt. A senator from our state changed his first name to “Rand” because he was such a proponent of her philosophies. Wow – right. That’s what I was thinking. A few years back I read a book about a family with a son called Rascal. Dad was a Dostoevsky scholar, and Rascal was short for Raskolnikov. It just feels like too much of yourself to put on your child … but then, this was fiction. Raskolnikov! I love Crime and Punishment. How awesome. Interesting … I can see how that would happen. I never understood the uproar when Anne Heche named her son Atlas, because Atlas feels right instep with Archer and Atticus. Atlas doesn’t work with my surname, but I’d heartily endorse the name for someone else. Agreed – and you’re right, there was a big explosion of “celebrities choose the craziest names” after Atlas’ arrival, wasn’t there?! British presenter Kirsty Allsop has two sons: Bay Atlas and Oscar Hercules. 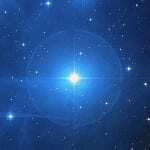 And two stepsons Orion and Hal. Yesss! I knew I’d heard it somewhere, and had been struggling to put my finger on it. Diolch, Elea ;). Atlas is a favorite of mine too. 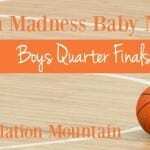 I like strong, simple names and my boys are linebacker-ish when grown, so it works for me. Attie is adorable on a little one. I used to work with an Attie, short for Attilla. I like Homer & Atlas as brothers, Titus & Atlas too. awesome, awesome sibsets! I’d use it in the middle, something like Henry Atlas really appeals to me. Atlas is one of my favorites. I have loved it for a while, and I hated it when Anne Heche used it (not a fan of hers). I’d still use it, but probably just as a middle name. I know an Atlas who’s in high school, and I have to say, his name sounds a bit silly called out loud and I can imagine that many people have no idea the name comes from a Greek god and not the name for a map. But it’s a legitimate name with lots of history, and it has a nice sound, so why not? I wouldn’t use it myself, but the wannabe Geography teacher in me appreciates Atlas on others. It fittingly sounds strong, and the nickname Attie is cute for a little one. Atlas gave his names to maps because of the writings of Euhemerus in the 4th C. He said that the ‘man’ behind the myth of Atlas was a Mauretanian king with a flair for astronomy. Gerardus Mercator chose to dedicate his collection of maps to him, and thus the ‘atlas’ was born. I think it makes a great name :). Ooooh, very interesting! However, I wouldn’t personally use the name simply because I keep wanting to say “Shrugged” after the word “Atlas”, although I’ve never actually read the novel. I really love this name. I would not use it because I already have a Titus. I agree with Waltzing Matilda. It is a strong name – the name of a Titan. The genetics of our family would make me feel confident I could use it. That certainly factored in to our use of Titus which also seemed like a name for a tall strong kid. I have to say, having just finished Rand’s book this year, although I do not share all her philosophies, the book is a literary masterpiece and contributes quite the intellectual prowess and can-do attitude this already strong name. The jokes about “Let’s look that up in the atlas” will be boring, but nothing at all hurtful. OK, I don’t have GPS, either. But I do think that Atlas might be like Mason – you’re dimly aware that the word had a meaning, but it is from an earlier time. Hi, I am now at a very early pregnancy, but my partner and I speak about baby names for a very long time. The name he likes very much to give it to a son if he has one is Atlas. I was (still am) rather suspicious of the name. I grew up with atlas and loving them. And I do own a couple, plus a globe. 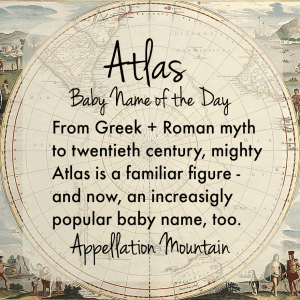 So naming my son Atlas is rather weird for me, not to mention that is not common to give weird/different names in my country (but we are a mixed couple and live in a third different country). And.. there’s nothing I say that changes my partner’s mind. So the name has been growing on me and there isn’t any other boy’s name that I love… so… if we have a boy, likely will be named Atlas. Congratulations on your baby-on-the-way. If you have serious misgivings, you might still want to reconsider. But I *do* think Atlas will feel like a perfectly normal name to your child and his peers. […] but are afraid to use?